Who Do You Think I Am?! Both of these projects entailed a logo design, with possible other assets, both for the equestrian community. The Pacific Northwest High Performance Dressage Foundation needed to establish a brand and visual identity for the foundation, who's aim is to bring bring high quality dressage riding, showing and training to the Pacific Northwest region of United States. I developed three logo proposals, ultimately integrating the final design into banners for web and a print banner for a promotional event. 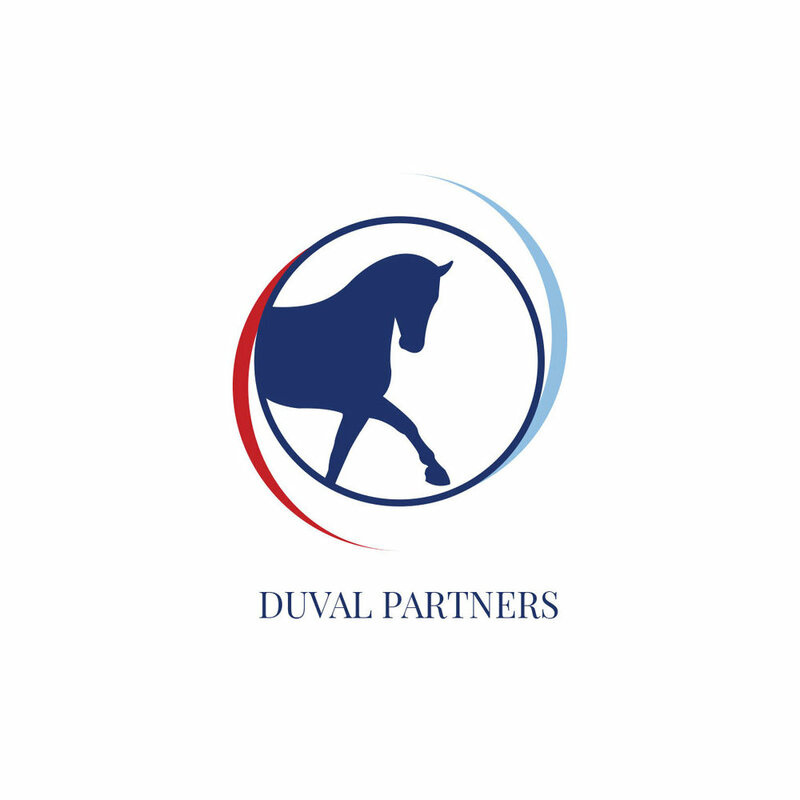 Duval partners also needed a unified visual identity that represented a specific Olympic prospect as well as the team and donors involved in his competitive career. I developed two logo proposals both using the silhoutte of Duval himself and alluding to the Olympic rings. This logo was used for various print collateral such as show pads, hats, and other sports wear.